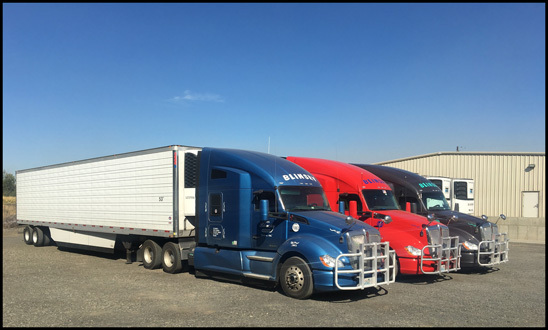 Most of Blinsky’s runs are to the Midwest – hauling produce, meat, cheese, and frozen vegetables east, and backhauling food grade products back. 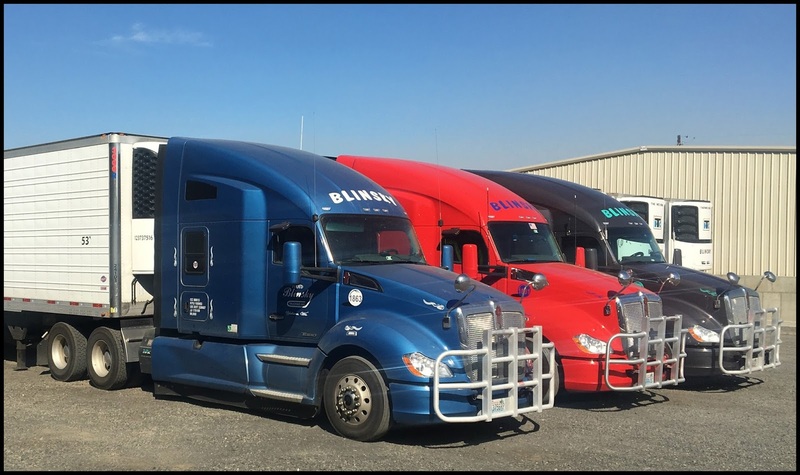 The 59 Kenworth T680s with 76-inch sleepers are spec’d with the Driver’s Studio, 455-hp PACCAR MX-13 engine and 13-speed transmissions. 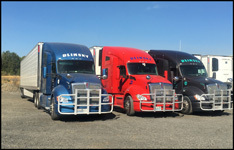 The company also has 15 day cabs for local deliveries, plus it operates a small flatbed operation in the Yakima area. The T680s were purchased through Kenworth Northwest - Yakima.